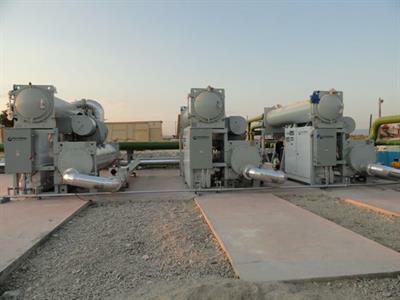 We supply used & new surplus diesel generators, natural gas generators, gas turbines, steam turbines, power plants, production plants, biogas generators, combined cycle power plants, power barges, power stations, backup generators, emergency generators to customers worldwide. We offer the top well known manufactures and models at the best prices. We have provided power solutions to worldwide customers in the following industries: manufacturing, mining, heavy equipment, telecommunications, utilities, marine, pulp and paper, construction and the oil and gas industry. We have provided power solutions to worldwide customers in the following industries: manufacturing, mining, heavy equipment, telecommunications, utilities, marine, pulp and paper, construction and the oil and gas industry.